There was quite a lot of buzz on Ganesh Chathurthi day, following the release of Sivakarthikeyan's Seemaraja and Samantha's U-Turn. Though Seemaraja caught the limelight, U-Turn also received unanimously positive reviews from the critics and good response from all the fans. 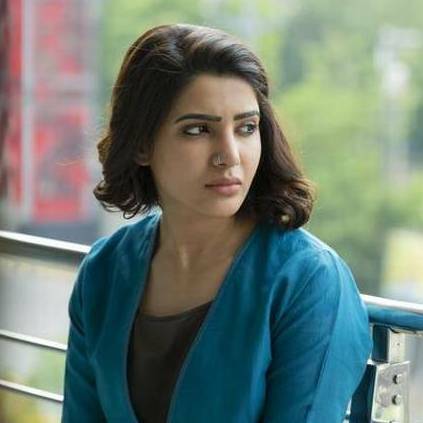 According to the Behindwoods' Chennai city Box-office wing, the Samantha starrer has approximately grossed Rs.66.5 Lakhs in its first weekend. With this, the film receives the verdict - Above Average opening. Owing to good word of mouth, the popularity for U-Turn among the crowd is increasing rapidly. People looking for online information on Samantha, U-Turn will find this news story useful.